"As CEO, my primary responsibility is to provide the environment and resources that attract the most capable, caring sales associates and best enable them to help their clients achieve the dream of homeownership." Larry Flick V started his career in real estate and financial services as a mortgage consultant in 1993. 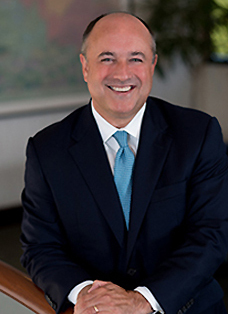 He has served in a management capacity since 2006, most recently as President of Trident Mortgage Company. Over the years, Larry has proven himself a visionary leader with a solid track record of positive performance in an organization of over $12 billion in sales. He also is a member of the company’s Board of Directors. Larry also sits on the board of Fox & Roach Charities, a not-for-profit charitable organization helping children and families in stressful life circumstances. 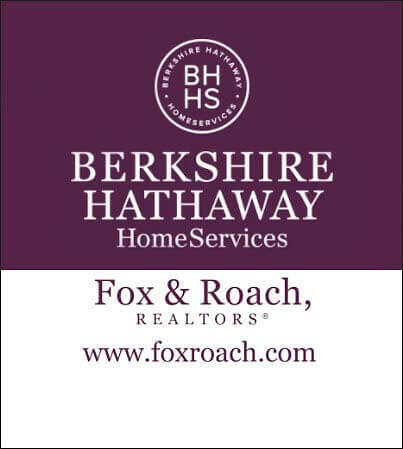 Since its inception, Fox & Roach Charities has donated over $5.5 million and tens of thousands of volunteer hours to over 250 local not-for-profit organizations. Larry graduated from Tulane University and currently resides in Malvern, PA. He has two daughters.